Home Counter Terror & Homeland Security Unmanned Syrian Mig-21 fitted for chemical warfare? 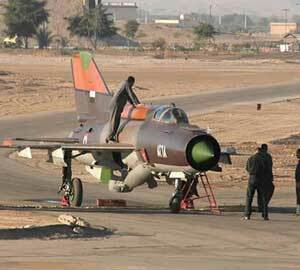 The Syrian air force Russian-made MiG-21 plane landed with in the King Hussein military base in Mafraq. Jordan has granted political asylum to the Syrian pilot, Colonel Hassan Merei al-Hamade. 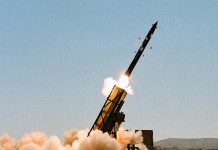 Is this Syria’s “doomsday ” weapon? Intelligence sources say that the Syrian air force has adapted old Russian made MIG-21 fighter aircraft to fly unmanned and carry chemical warfare materials. This information is now being investigated by a number of intelligence organizations i-HLS reports. 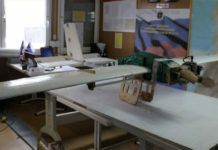 A Syrian MiG-21, that landed in Jordan in June 2011 flown by a Syrian air force colonel, had been adapted to fly unmanned and carry a “deadly volume of chemical weapons. 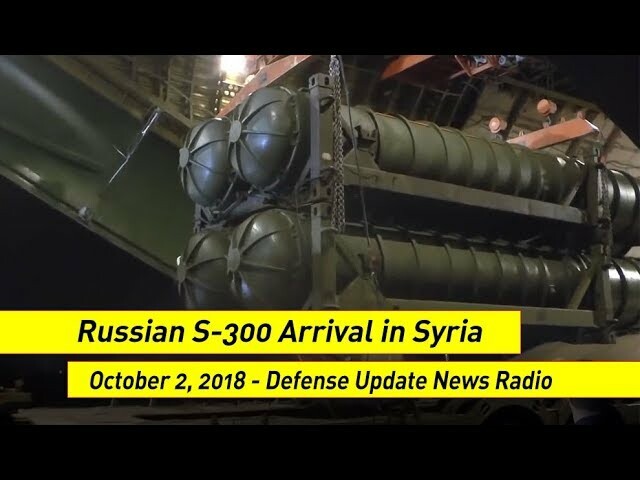 According to intelligence sources there are indications that Russian engineers helped with the upgrade. The Syrian pilot colonel Hassan Hamada, took off in his MiG-21 from al-Dumair military airport northeast of Damascus and flew to King Hussein Air Base just across Syria’s southern border with Jordan. Upon landing in Jordan, Hamada removed his rank and requested political asylum. 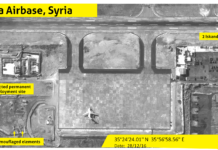 The Syrian regime immediately admitted the pilot had defected and called him a traitor. 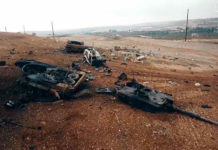 But unlike in earlier defections Syria has put heavy pressure on Jordan to return the MIG-21.